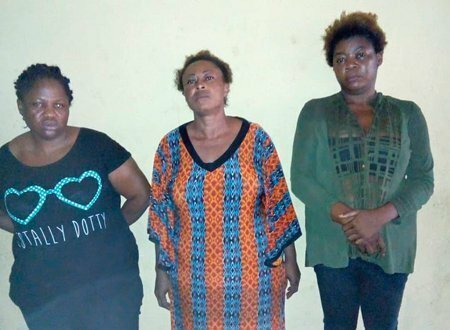 The police in Lagos have arrested three women for their alleged roles in stealing and selling children. 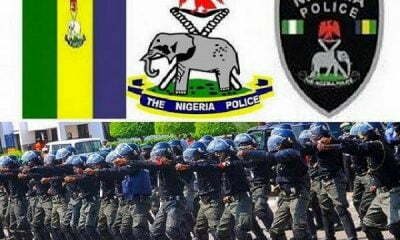 The culprits, Joy Okoye, (28) Uju Obieze (40) and Ifeyinwa Ezene (46) were arrested in Lagos,Delta and Anambra states. 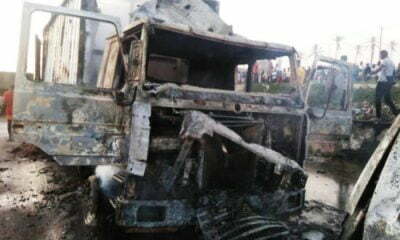 Their victim, a two-year-old baby, was rescued in Enugu State at the home of Ifeoma Okoye, said to be deceased. It was gathered the child went missing on May 1 at her parent’s 27, Test Oluwale Street, Olodi-Apapa, Lagos State. 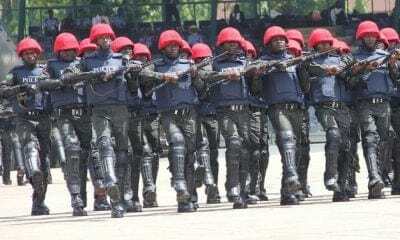 The child’s father, Ekene Nwoagbo, was said to have filed a complaint at the police station, which prompted Police Commissioner Imohimi Edgal to direct the Anti-Kidnapping Unit to take charge of the case. 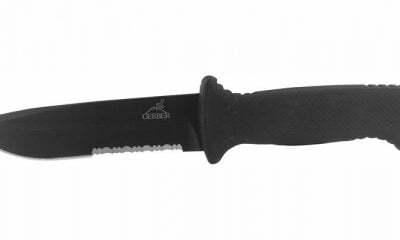 Preliminary investigation, it was gathered, indicted Okoye, a resident of 64, Kirikiri Street in Olodi-Apapa. She was said to have confessed to the crime, having alleged conniving with another suspect, identified simply as Amarachi, said to be on the run, to sell the child. Okoye, it was learnt, told detectives that she and the others sold the baby for N300,000 to Obieze, a resident of 8, Okwe Road, Asaba, the Delta State capital. 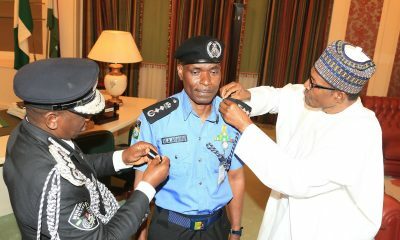 Consequently, the command mobilised detectives to Asaba and Obieze was arrested on September 13. She allegedly confessed to have bought the baby in collaboration with Ezene of 2, Eze Bishop Street, Onitsha, Anambra State. Following her arrest, Ezene reportedly led detectives on September 14 to 40, Amaechi Street, off Agbani Road, Enugu, said to be the home of Okoye, whom they allegedly resold the child to. 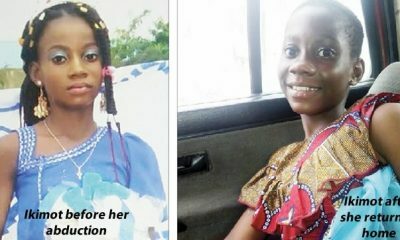 Policemen were told that Okoye died the previous week though the child was rescued from her relatives. 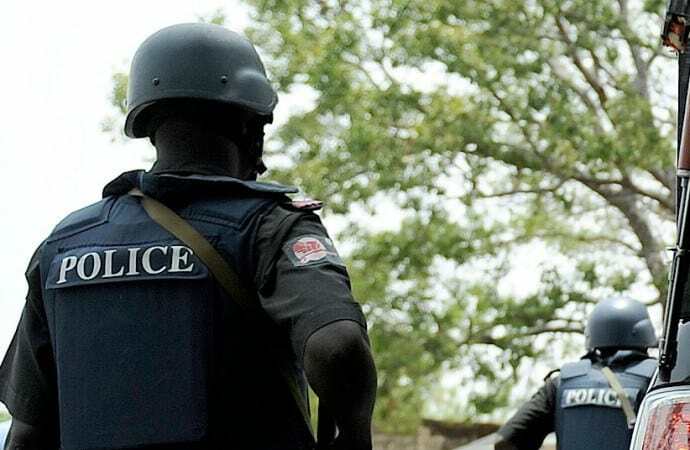 Chike Oti Police spokesman and Chief Superintendent of Police (CSP), who confirmed the arrest said Okoye’s relatives were mourning her death at the time detectives arrived her home.